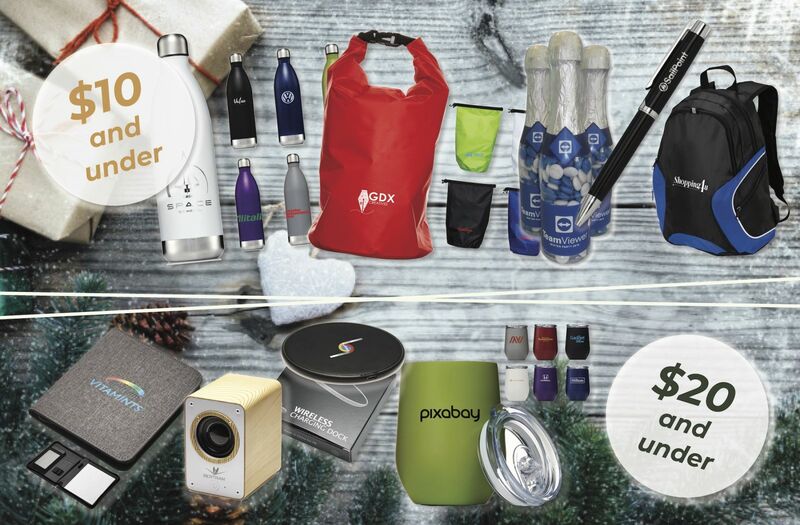 Xmas promotional products for your staff or clients branded and ready in as little as 24-hours. 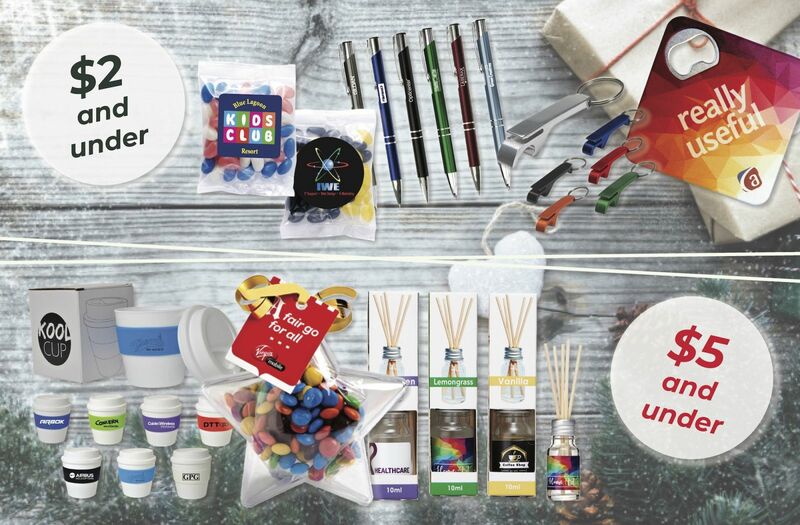 Please contact our staff directly to find the perfect product for your brand in time for XMAS. Why take on a standard product when Seamless Merchandise can custom design and manufacture your promotional products more economically than you can add your logo to a stock product*.